Gearing up for a 2019 release, a massive film in the making, ‘Superstar’ Rajinikanth’s Petta being directed by Karthik Subbaraj under the Sun Pictures banner had its motion poster launched few days back to a rousing reception. 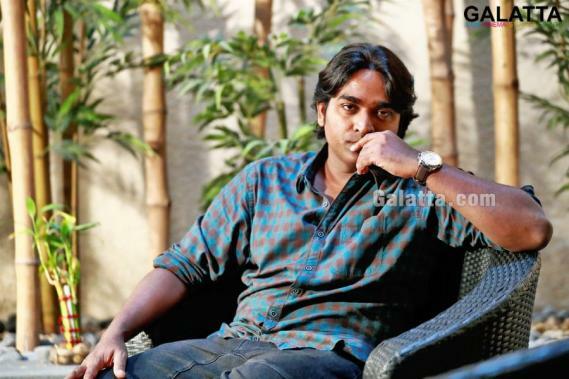 Featuring music by Anirudh Ravichander, Petta will includes ‘Makkal Selvan’ Vijay Sethupathi in a pivotal role, which many are speculating as the antagonist, despite no confirmation yet from the makers. That said, a new image from the Petta sets has now arrived showing Vijay Sethupathi alongside Malayalam actor and Kerala State Award winner Manikandan Achari joining the shoot, who posted the news on his Facebook page. Petta includes a massive star cast among whom Trisha will be seen in an important role. 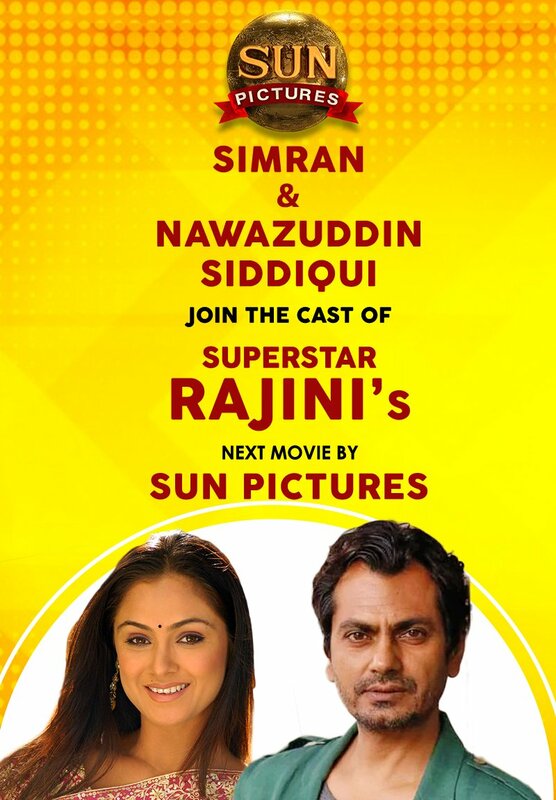 Simran and Nawazuddin Siddiqui too are part of Petta and will be seen in crucial roles. 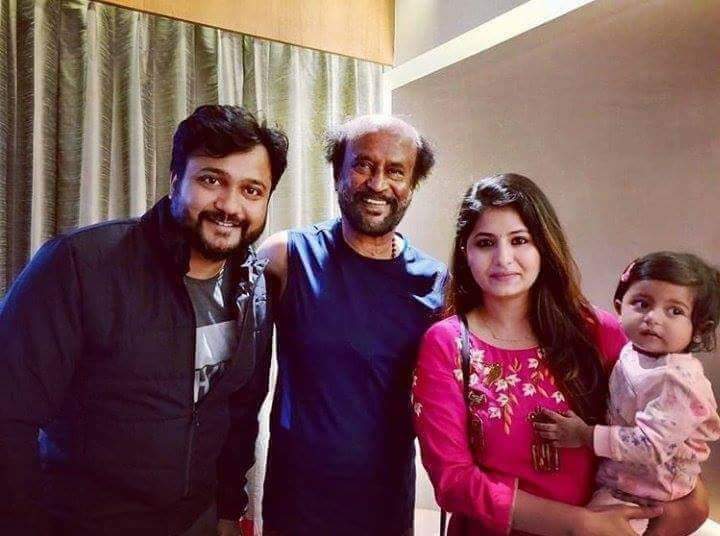 Furthermore, Bobby Simha, a frequent collaborator to Karthik Subbaraj too has a part to play in the upcoming film touted to be a mass action entertainer. >>Kollywood Celebrities Paying Homage To Mahendran! >>Deeply Saddening - AR Murugadoss Breaks Down! >>Petta 50 Special: Electrifying Climax Scene Is Here! >>Super news for Superstar Rajinikanth fans! >>EXCLUSIVE: "This scene in Petta was a surprise to us"